Jim Hutcheson has been a top producer over the last 30 plus years in Real Estate sales in the Springfield, MO area. Having started Jim Hutcheson REALTORS® in 1984 we have been a leader in sales of niche properties, new and resale homes and investment properties. 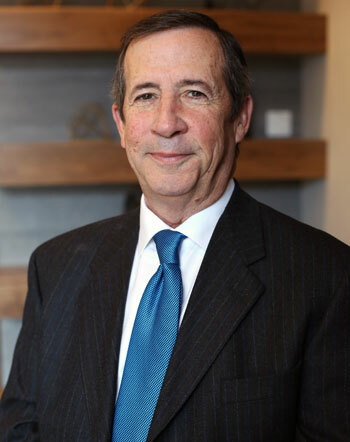 Jim was appointed to the Missouri Real Estate Commission two separate times by Governor John Ashcroft and Governor Mel Carnahan. Jim graduated in 1976 from Drury University with a BA in economics after growing up in Bolivar, MO. Jim ventured into the Real Estate Sales Business in 1977. Beginning in 1988 with the syndication of a struggling development with 43 homes and growing to the size of 240 homes, Cooper Estates was our first endeavor into the development-sales business. 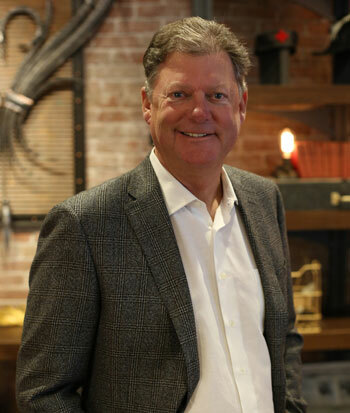 Jim Hutcheson has steadily acquired land for development putting together Cherry Hills, Cherry Hills South, Twin Springs, Timberline, Lake Ridge, Langston Station and Chestnut Plaza. We are now marketing our luxury home sites with the opening of Hickory Hills adjacent to Hickory Hills Country Club. Our goal is to provide excellent personal service and attention in a boutique environment that is known for honesty and respected by our clients and competitors. Real Estate Experience: Active Member of Multi-Million Dollar Club, Experienced Subdivision-Development and Lot sales, Single Family Residential (new, existing and under construction), vacant land and investment properties. Associations: National Board of REALTORS®, Missouri REALTORS® Association, Springfield Missouri Board of REALTORS®, Hickory Hills Country Club Committee Member, Pearson Pointe Properties Association Board Member. Personal: Fluent in Italian, Springfield resident since 1987, member of First and Calvary Presbyterian Church. Kristen Bergen graduated from Drury University in 2016 with a Bachelor of Business Administration degree in Management and Marketing. 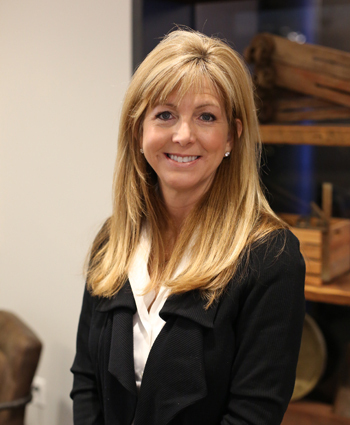 She is a Springfield Chamber of Commerce Ambassador and a member of the National Association of REALTORS®, Missouri Association of REALTORS®, and the Greater Springfield Board of REALTORS®. Kristen is also an active member in Rosie, an initative supporting resources for women as it relates to professional development, business assistance and leadership, and an intern for the Women's Initative. Uli Gulje enjoys building close relationships with his clients to help navigtate all aspects of buying the perfect home or selling their current home. When not working side by side with clients he is busy raising two boys, staying active in several recreational fields, and a Captain in the Springfield Fire Department as well as a Water Rescue Team Leader. 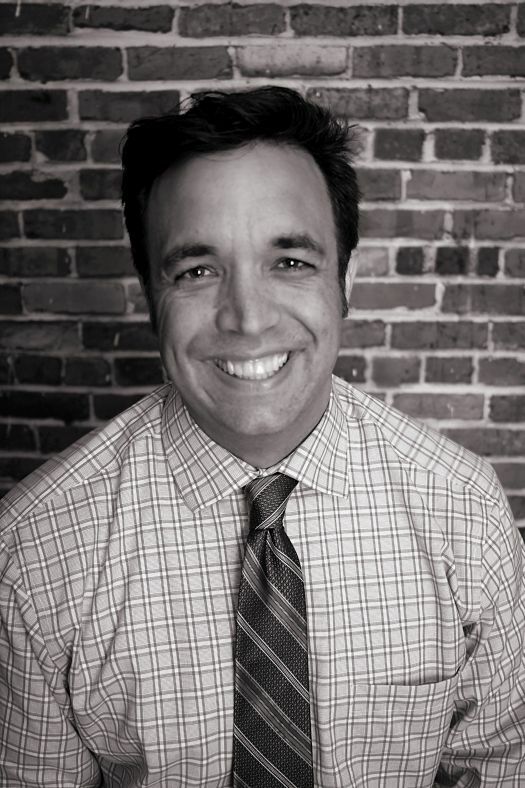 A Graduate of Cal Poly San Luis Obispo he is also an active member of the National Assocaition of REALTORS® and the Missouri Association of REALTORS®. 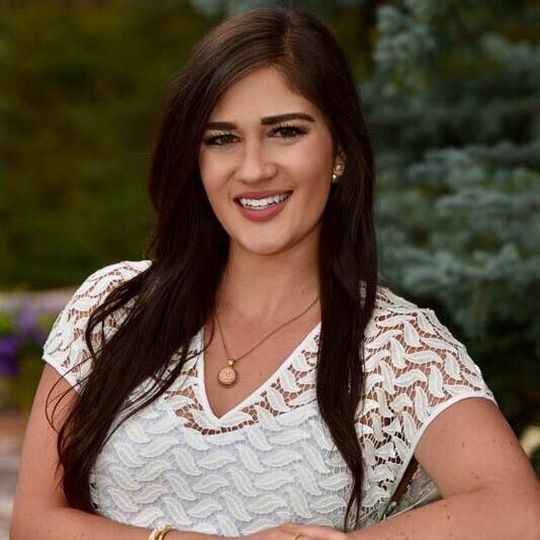 Melissa Montgomery is passionate about connecting with people and learning about their interest in order to assist them with their real estate needs. Melissa grew up in Lebanon, Missouri, graduated from Drury University, and a resident of Springfield since 1991 where she and her husband Jim have raised two daughters. Melissa is a volunter for various organizations and a member of the National Association of REALTORS®, Missouri Association of REALTORS®, and the Greater Springfield Board of REALTORS®. Jeff Frye, CRS is consistently one of the top producers in Springfield, MO. Jeff has over 20 years experience and annual sales exceeding 20 million. 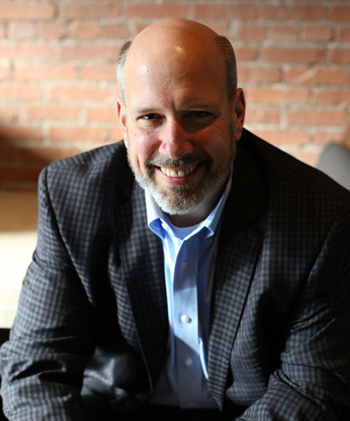 Most of Jeff’s business is a result of referrals from local businesses, past customers and repeat clients. Jeff also has considerable experience with the new home construction and residential lot sales. Jeff has been a resident of Springfield for 18 years along with his wife, Sandy and their two daughters, Olivia and Anna. His achievements and awards are the CRS Council of Residential Specialist; Career Sales of Approximately 200 Million; Voted one of Springfield’s 40 under 40 by the Springfield Business Journal 2002; City University Class II, Graduate; Leadership Springfield, Member; Springfield Board of REALTORS®, Member; Springfield Home Builders Association, Member; Professional Standards Committee-Springfield Board of REALTORS®; Lifetime Platinum Medal Recipient, highest production level award given by the Springfield Board of REALTORS®. A graduate of Pepperdine University, Stephanie brings more than 15 years of real estate experience to the sales team for Jim Hutcheson REALTORS®. 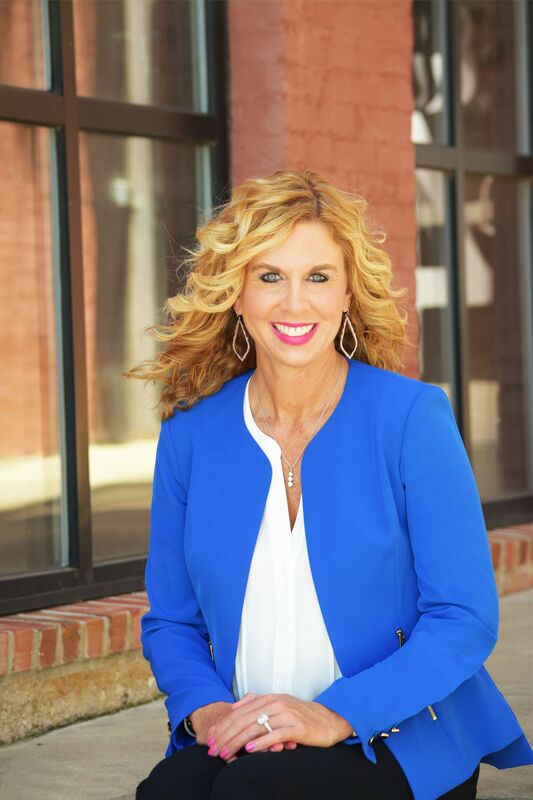 Formerly the morning and noon anchor for KOLR 10, she prides herself on delivering the same professionalism and dedication to every real estate transaction. Stephanie truly loves helping clients find their perfect home. 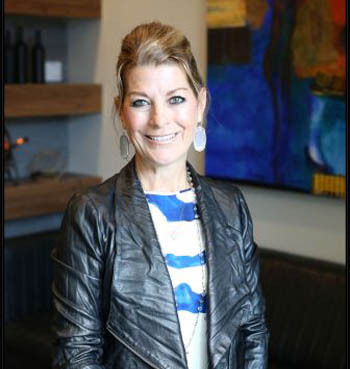 She is involved in the community, having served on the board of CASA (Court Appointed Special Advocates) for four years and is currently a Board Member of Champions Committed To Kids.